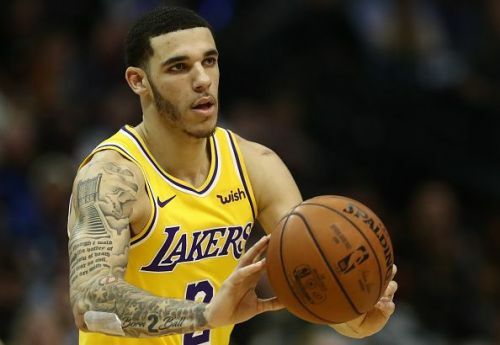 Teams around the NBA have just one more day to make any final trades ahead of the business end of the 2018/19 season. The 2019 trade deadline is set for tomorrow at 3 pm (Eastern Time) and a number of big trades are expected to take place over the next 24 hours. Just hours ago, the Philadelphia 76ers changed the landscape of the Eastern Conference by completing a huge trade with the LA Clippers. The blockbuster trade resulted in Tobias Harris, Boban Marjanovic, Mike Scott heading to Philly in return for Landry Shamet, Wilson Chandler, Mike Muscala and three future picks. So, as we head into the final day of the 2019 trade window, here are the biggest rumors circling the league. 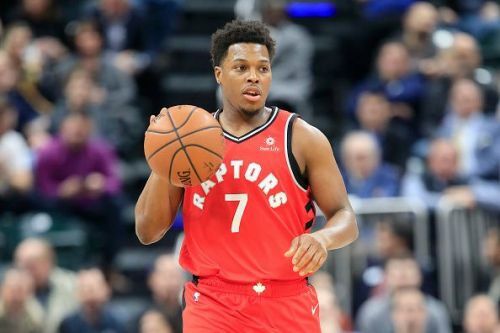 Lowry has been a regular starter for the Raptors this season, averaging 14.2 points, 9.2 assists and 4.4 rebounds per game.